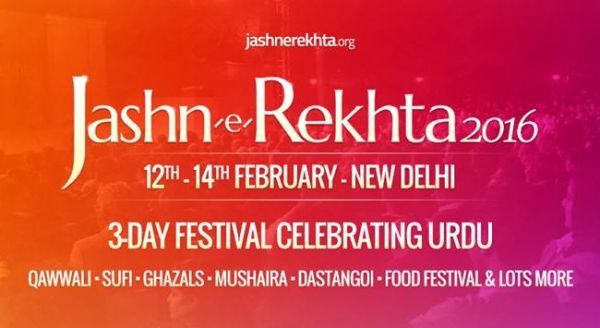 The recent three-day Urdu fair Jashn-e-Rekhta in Delhi was a celebration of the quintessential spirit of the language, its composite culture, inclusive ethos, creative richness and linguistic grandeur. The Sabri Brothers from Rajasthan, who are famous for their qawwali, set the ball rolling with a great performance. Delhi, once a Urdu hub during the Mughal era, regained some of the lost glory by holding umpteen Urdu activities in the capital city like the mehfils (congregations), mushairas (poetry recitation), dastangoi (story-telling), play (based on a Krishna Chander story), reading from Urdu classics, critical appreciation, qawwali, ghazal sarai (recitation of poetry), baitbaazi (verse competition), baithak (dialogue) and nashist (discussions) besides other language attractions. 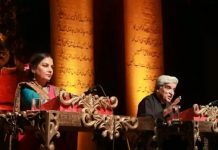 Eminent litterateurs, artists and lovers of Urdu like Javed Akhtar, Mahesh Bhatt, Shabana Azmi, Gulzar, Anwar Masood (poet of light-hearted poetry from Islamabad), Gopi Chand Narang, Zia Mohyeddin, Wasim Barelvi and Asif Farrukhi (writer from Lahore and poet from Karachi) were there. Also present were Ashok Vajpeyi, Kumar Vishwas and Rana Safvi. In all, over 100 poets, litterateurs, journalists, critics, actors, artists, novelists, and lyricists came for the Urdu celebration. Almost 30 authors came from Pakistan to the fiesta organised by Rekhta Foundation, whose website is dedicated to popularising the language. What was pleasantly surprising was the discerning capacity-crowds at the different venues. In fact, the non-stop flow of visitors, numbering almost a lakh over the three days, proved that Urdu was thriving and not on oxygen, as some of its connoisseurs always complained. “No other language can match the sweetness and glory of Urdu that I consider to be the language of love, romance, sophistication and culture. 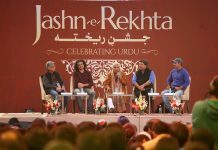 Let me concede that Delhi’s tehzeeb (culture) is Urdu tehzeeb,” said Sanjiv Saraf, IIT Kharagpur alumnus and the founder of Rekhta, on the occasion of one of the biggest congregations of Urdu in the world. When asked as to what was in it for Saraf, chairman of a Noida-based company like Polyplex Ltd. dealing in polyethylene terephthalate films, he said: “Urdu and Ghalib are at my heart and I had desired to serve the language since my days of youth. However, Urdu is not merely sher-o-shairi or ghazals and qawwalis. 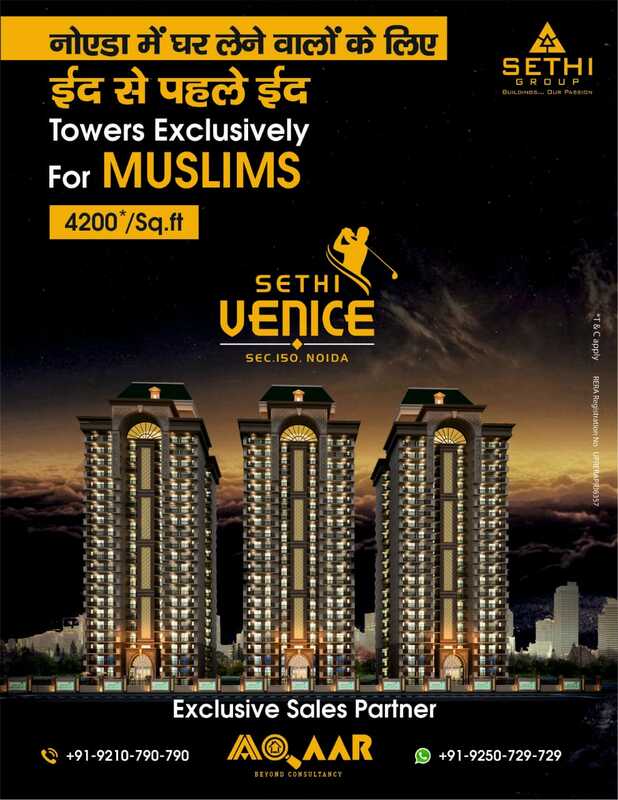 It’s the epitome of our Ganga-Jamuni tehzeeb (composite secular culture)”. The fiesta this year also reminded him of the Shankar-Shad Indo-Pak Mushaira conducted by the Shriram Industries and Jashn-e-Bahar by eminent socialite Kamna Prasad. Rekhta employs a team of around 50 people, including IT professionals, composers, translators and social media experts, at its Noida office. 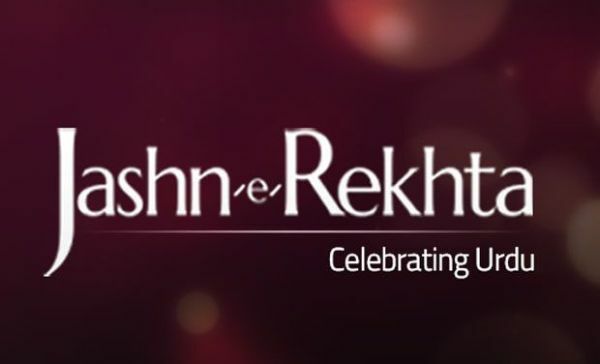 Rekhta, a website of collections of old and modern representative poetry, is an online treasure trove of Urdu poetry available in Roman, Devnagri and Urdu scripts with authentic text. One can listen to the poetry on the site and find the meaning of difficult words. One reason for Urdu’s growing popularity among the youth is its easy availability online in Devanagri and Roman script, according to Bandeep Singh, photo editor of Fortune India. Celebration of the composite heritage of the language in all its forms was evident at each nook and cranny of the fiesta. Farhat Ehsas, a poet associated with Rekhta, describes Jashn-e-Rekhta as a festival to celebrate the quintessential spirit of Urdu. Ehsas says the project is aimed at attracting the big educational and literary institutes of India, Pakistan and the world so that, after their inclusion, scholars of Urdu would be able to complete their research and students will benefit from this body of knowledge right from their homes. Sukrita Paul Kumar, a lover of Urdu believes that no language can establish a strong connection with its readers without the help of modern technology. “Aided by technology, it’s touching new heights today. 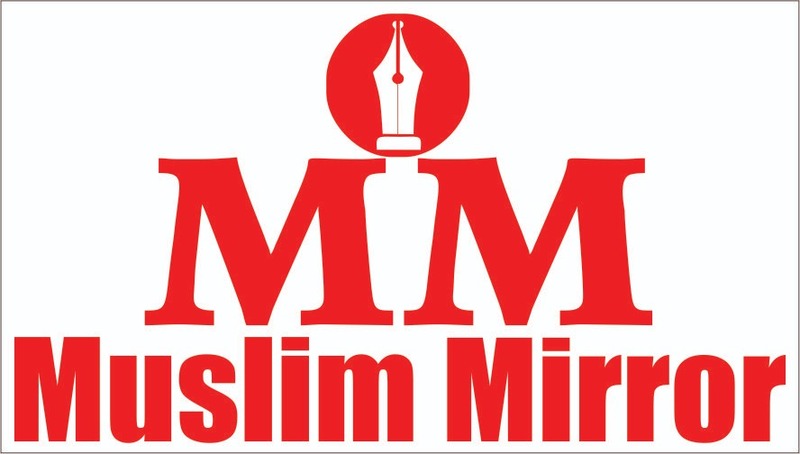 The plethora of Urdu websites is testimony to its continuing popularity,” she said.